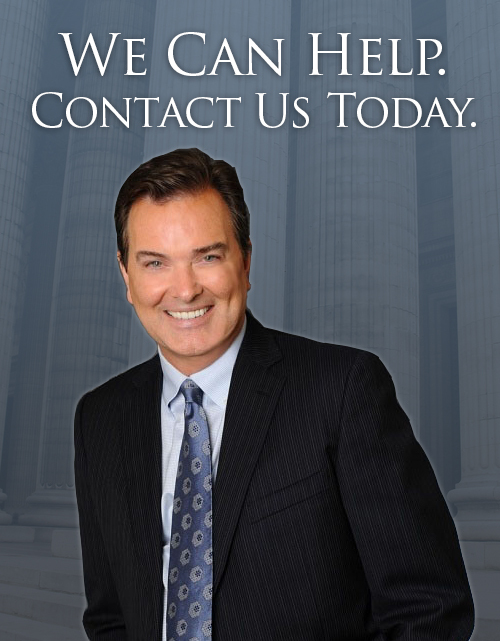 If you have questions regarding your family law or divorce case in Beverly Hills, Los Angeles, Orange County or throughout California we can provide answers. Our attorneys have taken the time to compile commonly asked questions and answers that include a range of family law issues. Rather than spreading ourselves thin on several areas of practice, our firm specifically focuses on family law so that we can offer our clients devoted and concentrated attention. Take some time to read through the list of frequently asked questions that we have provided to shed some light on common dilemmas that our clients face. Can I resolve my family issues outside of the court? Absolutely! If you and your spouse are considering divorce or legal separation, or if you are currently involved with a family law matter, you are entitled to pursue resolution outside of court through mediation or arbitration. Essentially, mediation or arbitration can be used to reach an agreement between both parties with respect to common issues involving child custody, child support, spousal support, property division issues, and other matters. If you and your spouse cannot agree on appropriate terms, your case may proceed to trial, where the issues must be addressed through litigation and decided by a judge. What happens if my spouse does not reply to the divorce complaint? If you have properly served your spouse with a divorce petition but you have not received a response within 30 days, you may obtain a default judgment. A default judgment can allow you to obtain the divorce, child custody, or child support relief that you requested in the original petition. You cannot file these documents until at least 30 days have passed since you have served your spouse or domestic partner with a divorce petition. Because the process can be complex, it is best to seek help from a lawyer who can help you along the way. Can I take legal action against my former spouse if he or she will not allow me to see my children? The law surrounding child custody issues can be extremely complicated, especially because every family situation carries its own unique set of challenges. If you were granted parenting privileges but your former spouse is now denying you access to your children, an attorney can determine which course of action to take based on how the law applies to your specific circumstances. If you fear that a former spouse may move away with your children, it is important to speak with an attorney. We can create a plan of action that can protect your parental rights as much as possible. My former spouse is behind in child support. What can I do to make sure my child is provided for? It is extremely important for you to obtain the financial support that you need to help you provide for the well-being of your child. If your spouse is required to pay child support but willfully fails to pay court-ordered support, your spouse could be arrested for being in contempt of court. There are a number of routes we can take to make sure that your former spouse fulfills a child support obligation, such as wage garnishment or other actions to obtain any back-due support payments. Why should I hire an attorney to help me through the process? Although some family law or divorce matters can be easily resolved, only a skilled trial lawyer will be able to help you successfully navigate the process of litigation. When a spouse or former spouse is uncooperative, having an attorney by your side can ease the stress and anxiety as you work to come to an agreement on your family law issues. We specifically strive to help you maintain your emotional and financial equilibrium so that you do not end up on the losing side of a lawsuit. Do you have more questions? We're here to help. Although these questions and answers simply touch upon what you will need to know to handle your case, we happily make ourselves available to answer your specific questions. Take the first steps toward gaining a full understanding of your rights and responsibilities. Contact The Law Offices of Michael L. Maguire & Associates to schedule your initial case evaluation with a knowledgeable member of our team. We can review your concerns and provide you with the peace of mind that you need to begin your legal journey.